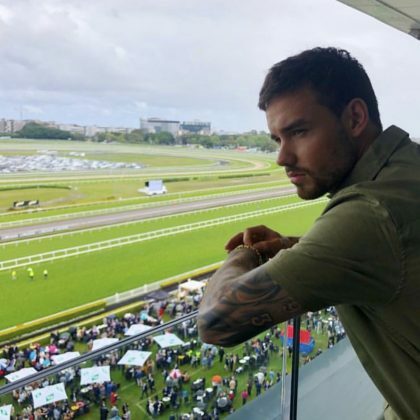 Liam Payne watched the action at Randwick, NSW, Australia’s Randwick Racecourse in October 2018. 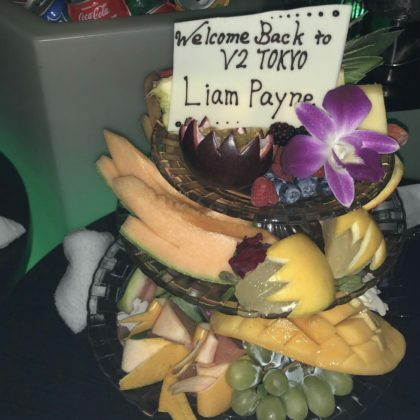 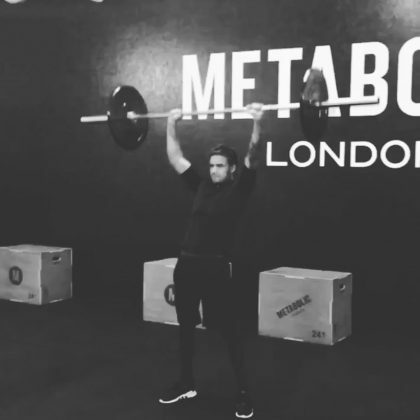 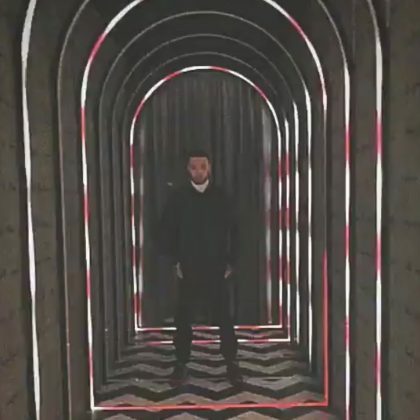 Liam Payne hung out at Tokyo, Japan’s V2 TOKYO Nightclub in March 2018. 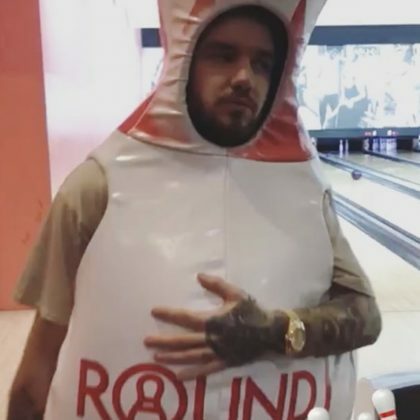 Liam Payne out on a bowling pin costume when he played at Tokyo, Japan’s Round 1 Stadium, DiverCity Tokyo Plaza in March 2018. 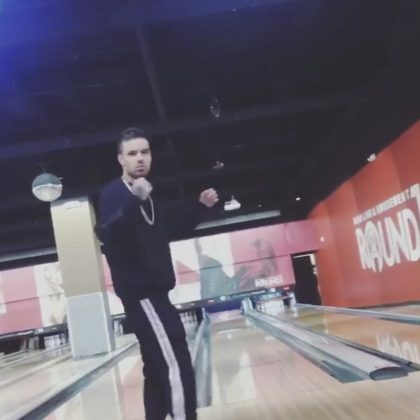 Liam Payne and Nick Jonas went bowling at Round 1, Eastridge Shopping Center ahead of their performances at the Jingle Ball concert in November 2017.